Searching for the best Boracay hotel promo for the barkada? Looking for a Boracay hotel promo for your visit to this gorgeous island soon? There sure are lots of promos all over the internet. But then, you should be able to point out which ones are affordable and right for the price. 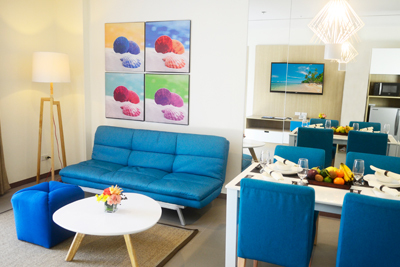 Before checking on a Boracay hotel promo, make sure to set a budget first. You should choose a Boracay hotel promo depending on your budget. Do not choose a higher-valued promo for its additional inclusions because those “freebies” could be availed individually at a lower price. These inclusions would depend on your accommodation. Some transient houses and inns offer free breakfast. 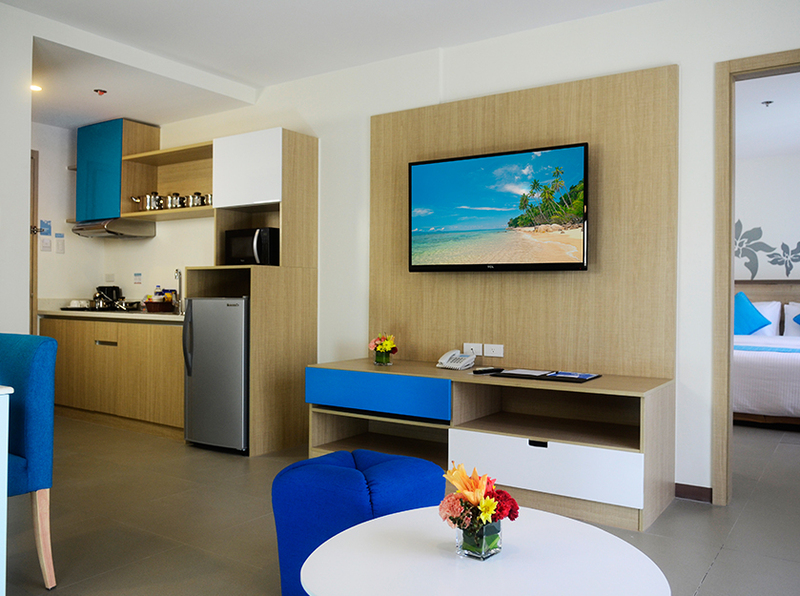 Most hotels like Azalea Hotels and Residences Boracay offer too, which comes with a buffet. Some hotels have van services for their customers coming in from Kalibo or Caticlan airport. Especially if you’ll be landing on Kalibo, make sure that your desired Boracay hotel promo has a free or discounted roundtrip airport transfer to avoid hassle in transportation. If you’re lucky enough to chance upon a promo that includes free Boracay activities such as parasailing or island hopping, grab it. Activities in Boracay may become more expensive during peak season so when you have the chance, take advantage of freebies. 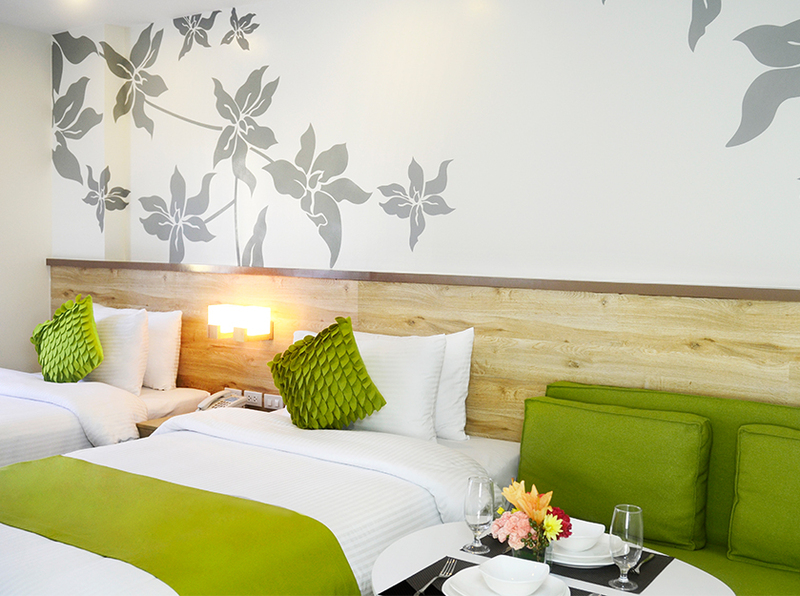 Budget travelers usually choose deluxe rooms to save money on accommodation. Deluxe rooms are the lowest room category in hotels. 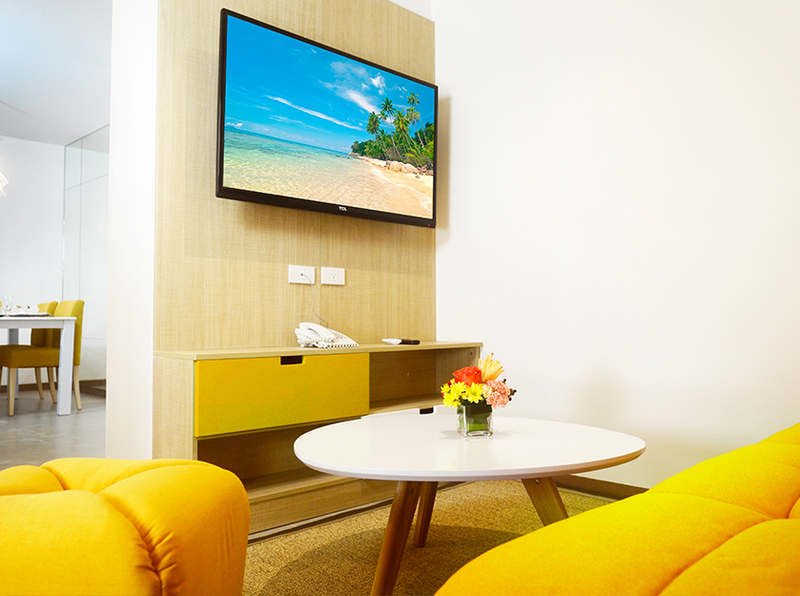 A worthy Boracay hotel promo is one that allows you to get a room upgrade upon availability. So, instead of staying in a deluxe room for around 4,000 pesos, you may transfer to a one-bedroom suite with balcony for the same price. Instead of the standard 2:00 pm check-in and 12:00-noon check-out, some hotels offer more convenient options. Upon availability, you may check-in at 10:00 am and check-out at 3:00 pm. This is favorable for guests with indefinite schedules and unexpected changes in itinerary. Some guests worry about reserving a hotel room because of down payments. When you’re someone who wants to reserve earlier to get things ready but has no spare cash or credit for reservations, some hotels luckily offer lower down payment rates (40% or less of the total amount). 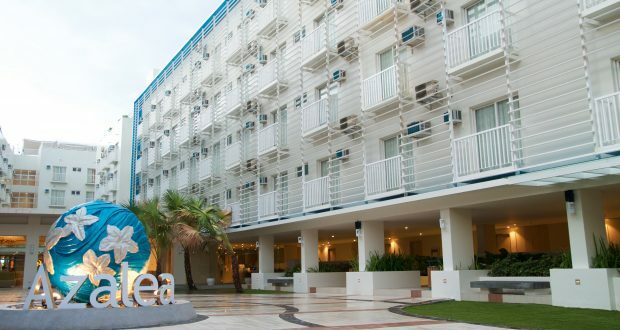 When you’re planning a vacation and you’re trying to find a Boracay hotel promo, check out Azalea Hotels and Residences today. 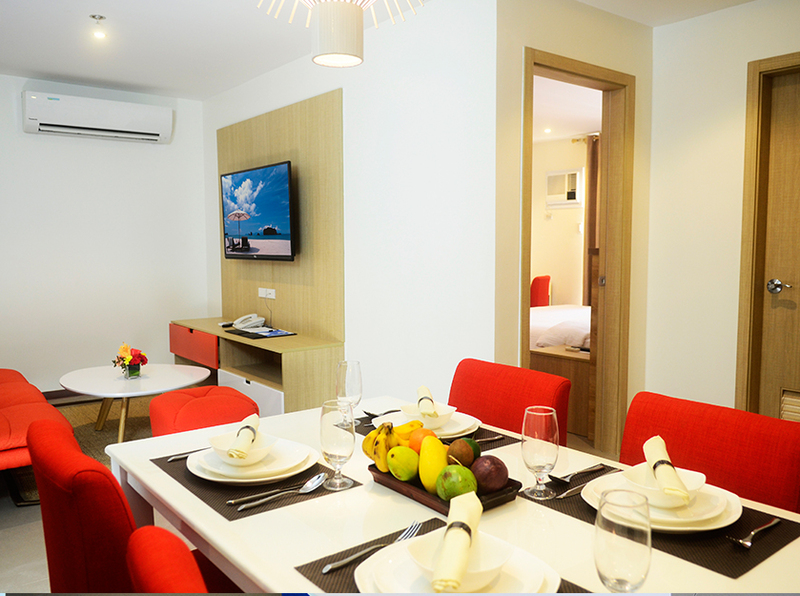 This 4-star serviced apartment hotel at Station 2 offers the inclusions mentioned above for a fun family or barkada adventure!